Take care of the Jeep you love and have invested in with the Jeep Mopar Repair and Auto Service available in the Denver area. 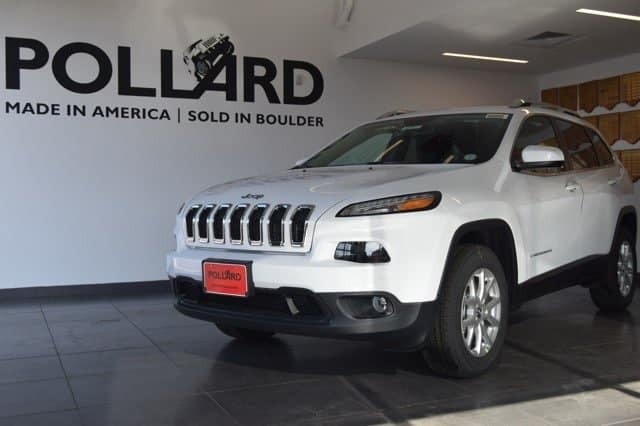 Pollard Jeep of Boulder, Colorado continues to provide reliable Jeep service from the same location for over 45 years! Pollard Jeep is proud to continue its family-owned tradition of excellence in customer service from the moment you walk through the door. As a matter of fact, most of our employees aren’t just Jeep owners, they’re Jeep enthusiasts! So we enjoy sharing our knowledge, experience, and expertise of these amazing vehicles with our customers. You will receive quality service from trained technicians who know your Jeep well. 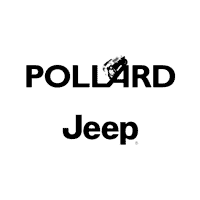 Call us today or click below to schedule your Jeep service repair needs and experience the Pollard Difference!